Improving the menu for food offered and sold to students and staff (e.g. catered lunches in elementary schools, graduation dinners, pizza parties, staff meetings, etc.) 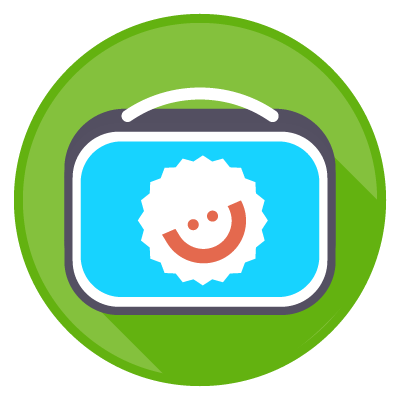 is a great way to boost student health, support learning, and reinforce classroom lessons. These meals can also be used to celebrate food cultures, develop taste buds, and learn new food skills. 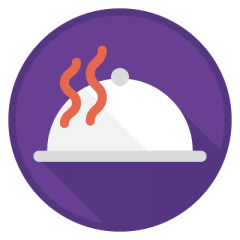 Earn this badge by improving the catered food menu(s) using the Tools and Helpful Links provided! Ask students what kinds of food they would like to try. Have them taste possible menu options and vote on their favourites. If your school has a catered lunch committee or someone that oversees the ordering of the catered lunches or other catering, connect with them to discuss possible improvements to the menu. Ask your public health dietitian (see Helpful Links) for advice on nutrition, cultural diversity, food allergies, food safety etc. and whether they can work with your school and food provider. Ask food providers if they are willing to make changes. Remember to ask parents for their input! 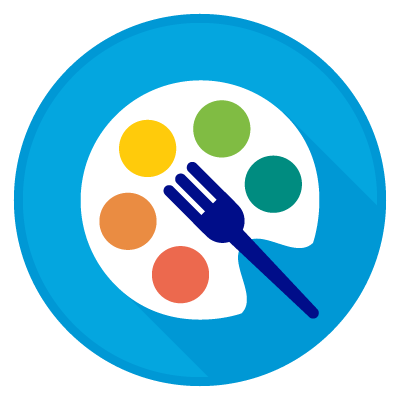 Use the Tips for Menu Makeovers (see Tools) to help make the menu more nutritious. Menus must follow these tips to earn this badge! For example, food sold to students at school must meet PPM 150, and must include vegetables and/or with every meal. Choose at least one of the activities below, or come up with your own fun idea to get everyone excited about your new and improved menus! Innovative and inspirational ideas submitted from schools across the province! Have you earned this badge? Go ahead and claim it! Free tools & resources to help you win this badge — with less work! We sold greeting cards, calendars, cheese, and scented candles instead of chocolate bars. Our school raised more money that year than selling chocolate bars in the past! John McCrae School in Markham has become a food-free celebration zone this year! Read how they earned the Reason to Celebrate badge and successfully celebrate special occasions in a healthy way! 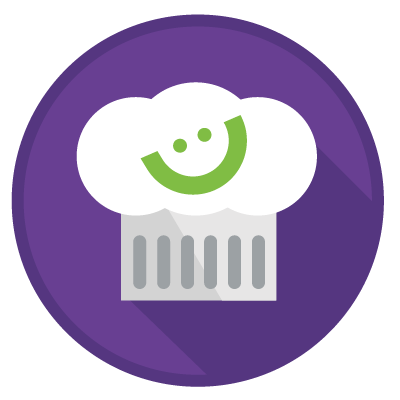 Way to go Louis Honore Frechette Public School in Thornhill for earning the Cook It Up badge for your Junior Chef Ambassador program! Student leaders learn to cook healthy meals and train younger students…awesome!